Billions of pounds of seaweed are harvested each year, the consumption of which “has been linked to a lower incidence of chronic diseases,” both physical and mental. For example, women who eat more seaweed during pregnancy appear to be less depressed and experience fewer seasonal allergy symptoms. There’s a problem with these cross-sectional, correlational studies, however, in that they can’t prove cause and effect. 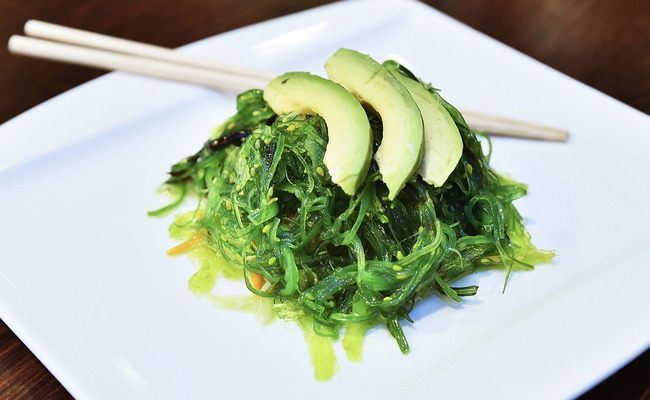 Maybe seaweed consumption is just an indicator that people generally are following “traditional Japanese dietary customs,” which have lots of different aspects that could protect against disease. To know for certain whether seaweed can modulate immune function, you have to put it to the test. No, thank you. I don't even like the way it looks. I tried seaweed and it acted like an laxative on me.